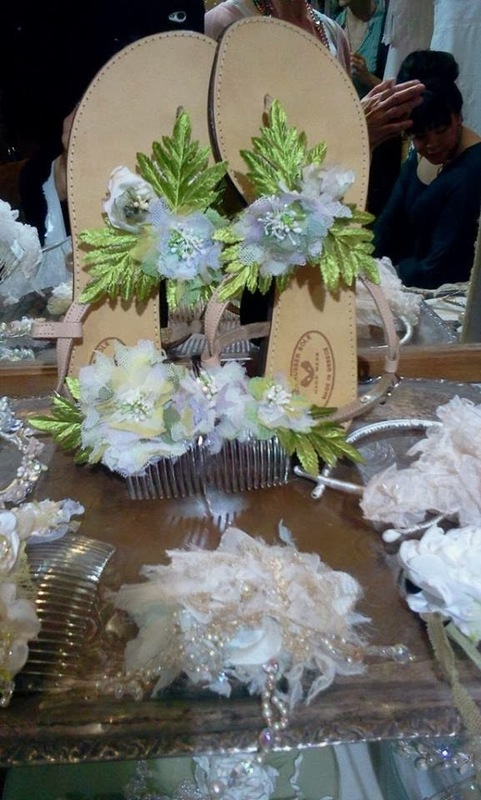 Some of Ariadne's MacKinnon Creations: Wedding shoes, headpieces, wedding gloves, veils, bridal wreaths & christening items. 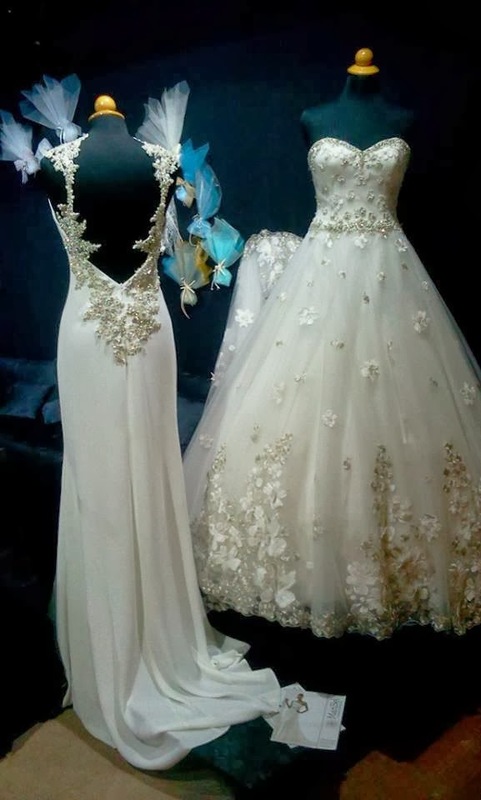 Embroidered dress with beads by Nene. Strapless white long pleated dress & gowns by Zinas. Pastel Creation & hair accessory by Katia Delatola. Sleeveless White long wedding dress by Pronovias. This is a real masterpiece. 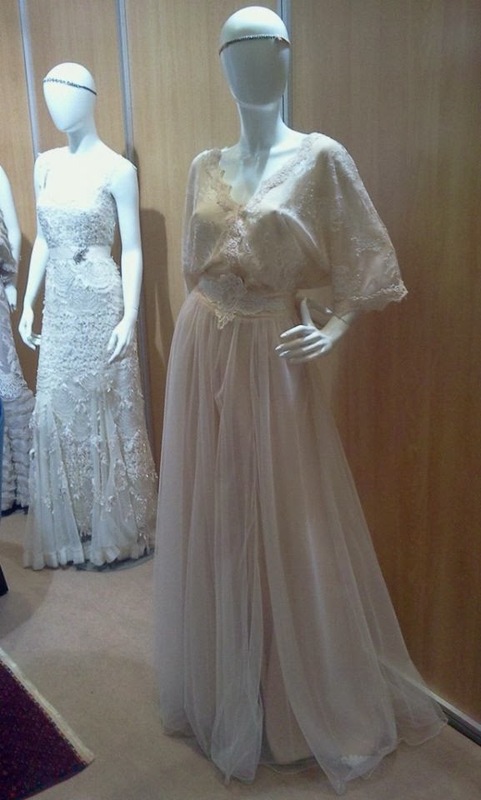 A gown made by Greek talented designer, Harris Mitsiopoulos. Silk long dress by Alexia. Hey!! What a lovely bridal expo. Really loved these awesome arrangements done here. Had been to my best friend’s bridal expo that was arranged at one of New York Event Venues. Many famous designers were also there who loved her work. I too liked everything and had a great time there.